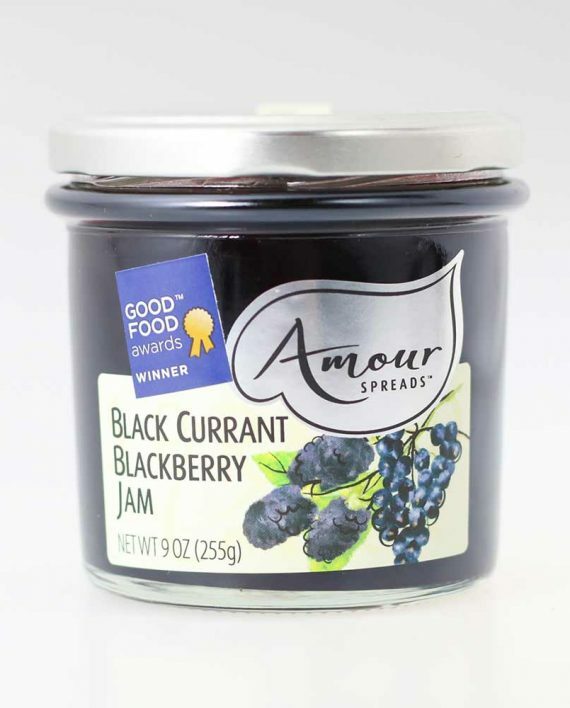 We are delighted to introduce our 'all-black*' jam! 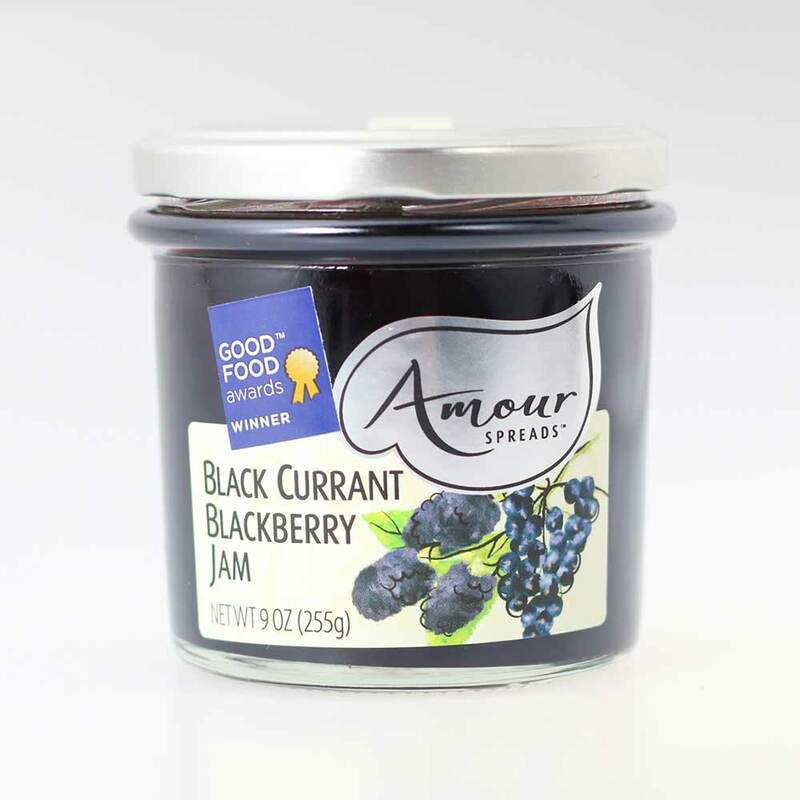 This spread has a lovely balance of the slightly musky black currants with the luscious, dazzling flavor of beautifully ripe blackberries. The result - a winner and instant favorite of ours! Both fruits shine and compliment one another. 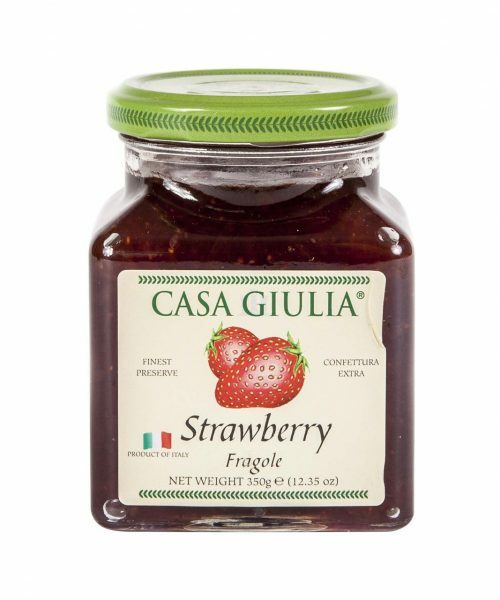 Taste for yourself -- you'll be glad you did! Enjoy with yogurt, on an English Muffin (consider putting our Peach jam on the other piece--beautiful & oh so tasty!) or to make an unforgettable baked brie. 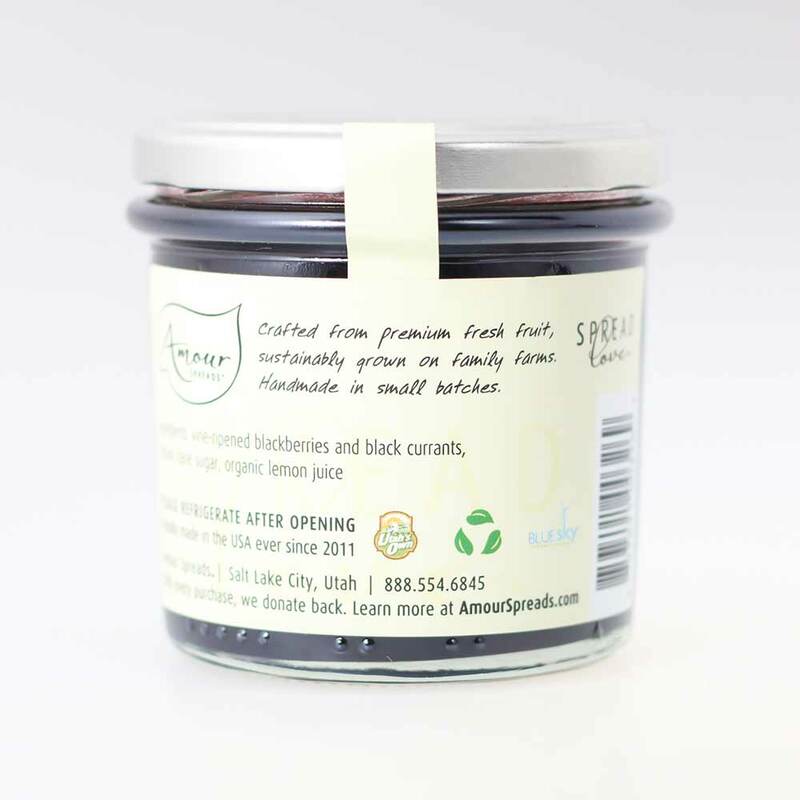 Musky black currants with the dazzling flavor of ripe blackberries. 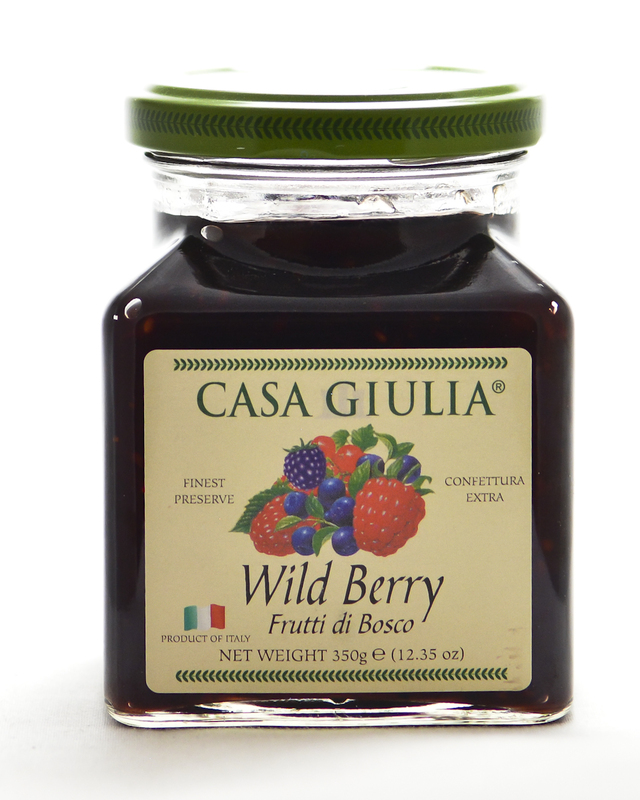 Vine-ripened blackberries and black currants, organic cane sugar, organic lemon juice. 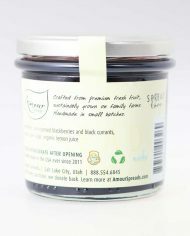 We are delighted to introduce our ‘all-black*’ jam! 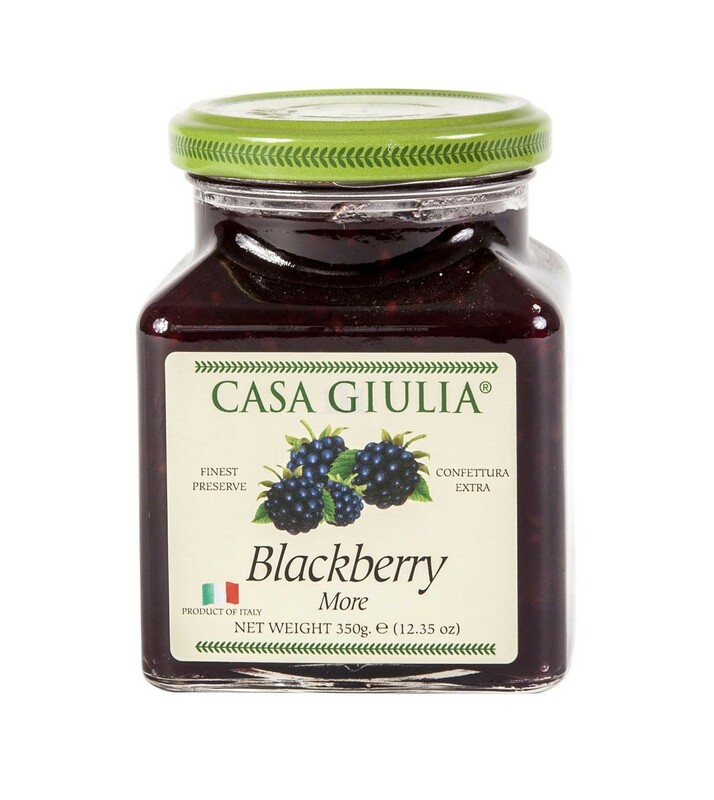 This spread has a lovely balance of the slightly musky black currants with the luscious, dazzling flavor of beautifully ripe blackberries. 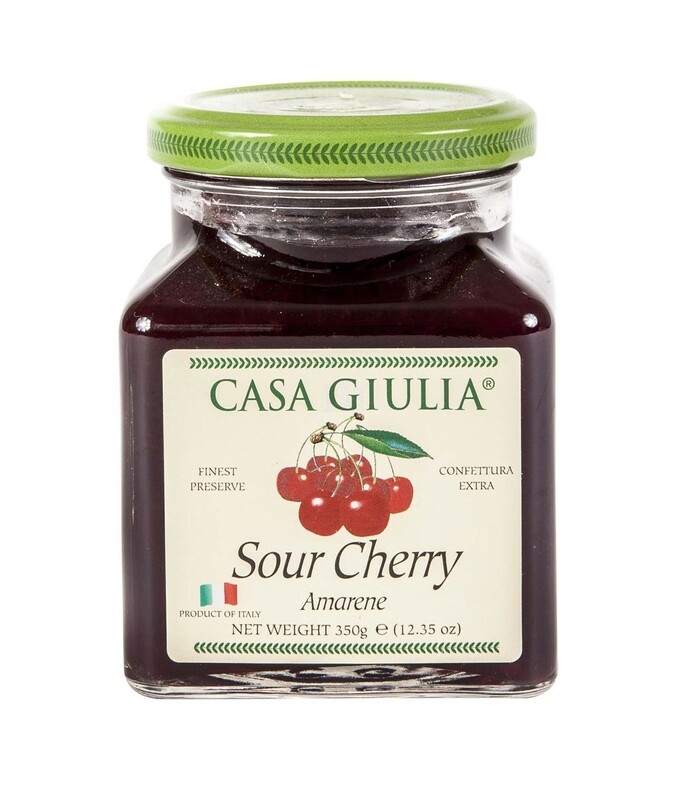 The result – a winner and instant favorite of ours! Both fruits shine and compliment one another. Taste for yourself — you’ll be glad you did! Enjoy with yogurt, on an English Muffin (consider putting our Peach jam on the other piece–beautiful & oh so tasty!) or to make an unforgettable baked brie.